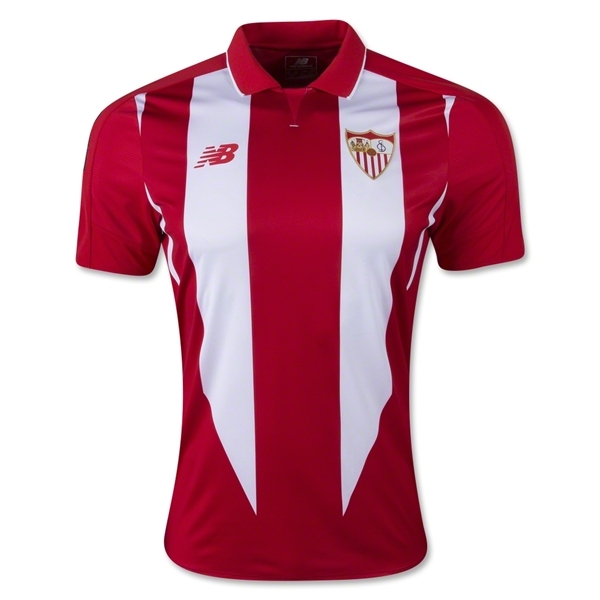 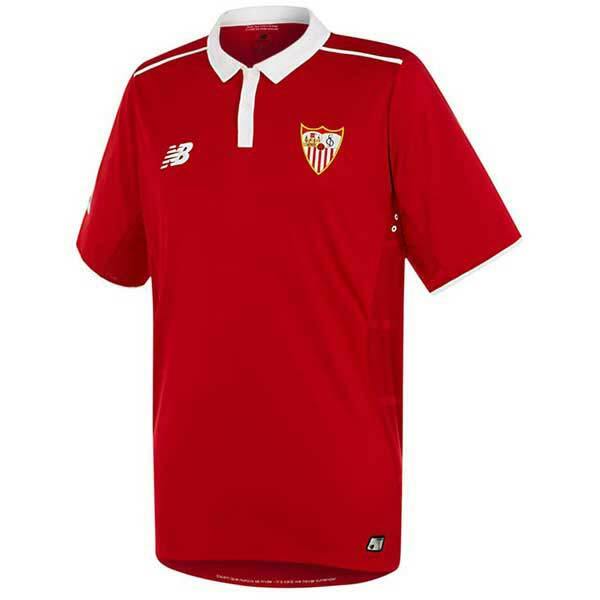 Sevilla Fútbol Club, S.A.D., or simply Sevilla, is Spain’s oldest sporting club solely devoted to football. 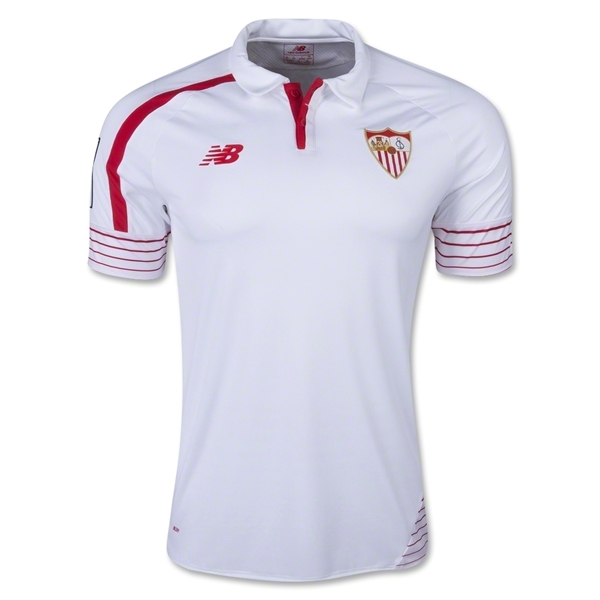 Sevilla FC is based in Seville, the capital and largest city of the autonomous community of Andalusia. 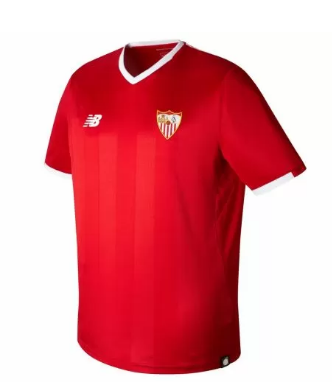 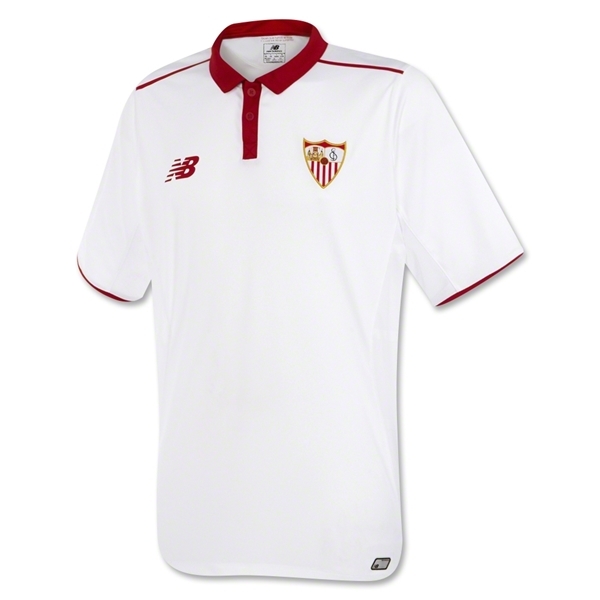 Sevilla FC plays in Spain’s top flight, La Liga.